Other relationships may come and go, but our female friends are the rocks and anchors in our lives. They support us when times are bad. They celebrate with us when times are good. They remain true and firm despite the ebb and flow of our fortunes and our relationships with them can endure over a lifetime. So it’s surprising that Galentine’s Day – celebrated on 13 February to honour female friendship – is such a recent fixture on the calendar. The origins of Valentine’s Day, of course, can be dated back some 500 years – to a poem Geoffrey Chaucer wrote to honour the anniversary of the engagement of Richard II and Anne of Bohemia, in which he described St Valentine’s Day as the time when ‘every bird comes to choose his mate’. It might have started as a sitcom joke written by two men, but over the past decade Galentine’s Day has been coopted as a feminist celebration. It’s a way of thanking your female friends for being there for you and assuring them you’ll always be there for them – as well as ditching all your troubles for a few hours and simply having fun. At the original Galentine’s Day, Leslie and half a dozen friends ate waffles and exchanged gifts and compliments. What’s not to like? But if you want to develop your own Galentine’s Day traditions, here are some ideas and tips for giving your friends an evening to cherish. Is there a favourite film, soundtrack or even an era that epitomises a time when you and your female friends were closest? Were there things you used to enjoy doing together that have now disappeared from your lives? Why not pick a theme and ask all your friends to dress appropriately or bring a memory or object associated with it? You can screen the DVD, play the music, sing and dance, and enjoy reminiscing – as well as celebrating the enduring importance of your friendship. Imagine the holiday you would like to take with your female friends if you had unlimited time and money. Use the location as a theme for food and drink – whether it’s rioja and paella for Spain or wild mushroom risotto and organic wine for a back-to-nature camping trip. Spend time talking about the fun you would have – and maybe the evening will inspire you to make it a reality! 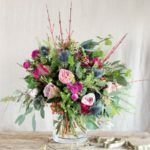 A traditional gift for Valentine’s Day, flowers – and in particular roses – should be part of your Galentine’s Day celebrations. To save time and effort, our Valentine’s (or Galentine’s!) 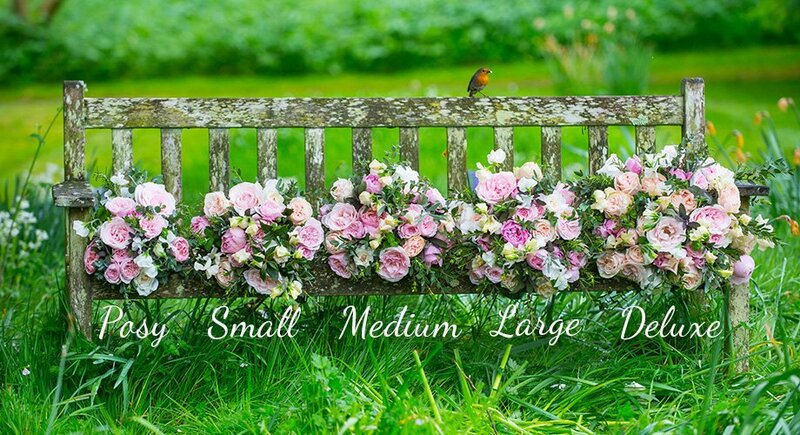 hatbox displays are delivered to your door and require no further arrangement from you. The box will make a cherished keepsake of a special evening. 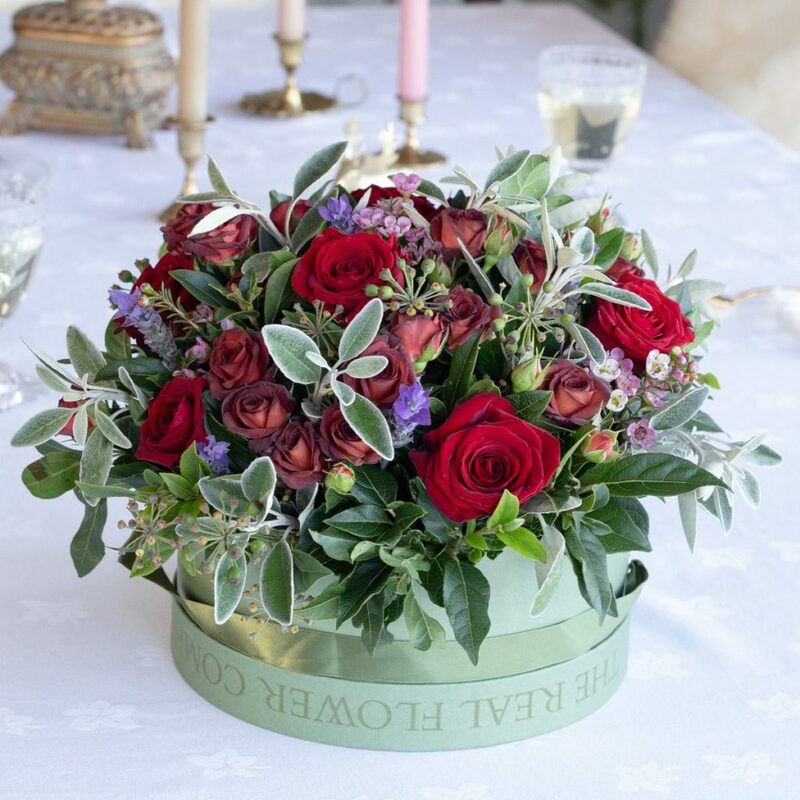 Or you could give each guest a single candle box from one of our hatbox trio arrangements. Don’t feel the responsibility of catering and organising has to become another chore. You may be the host – whether the party was your idea or is held is at your place – but don’t feel that means you have to carry the burden alone. Ask your friends to bring food, drink and ideas for what they want to do. After all, that’s what friends are for! If you have small, tight-knit group of friends, that’s great. But if not, be inclusive – no one should be sitting at home on Galentine’s Day feeling hurt. If you have the space, why not invite each of your old friends to bring along a newer friend or someone they think might become a friend? Being open to new challenges and relationships makes life ever richer! Do you have a special friend you can’t see on Galentine’s Day – because of distance, or circumstances that make a face-to-face impossible? Why not send a token of appreciation and a hand-crafted message? Flowers are proven to bring happiness to both the giver and the recipient and to provide a sense of uplift and enjoyment. 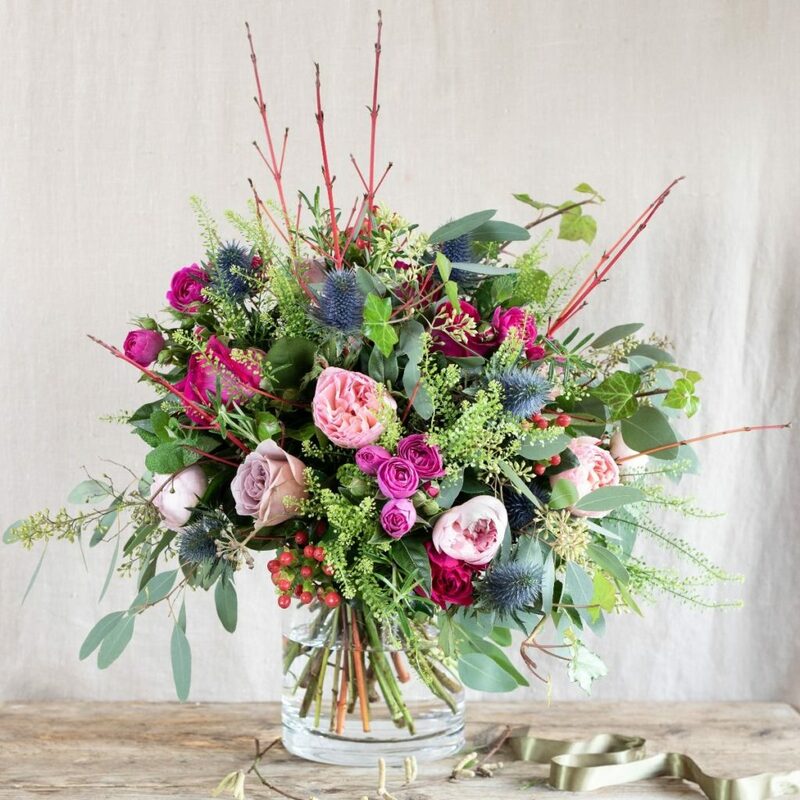 You can browse our seasonal bouquets here and our Valentines Bouquets here.